Gorgeous 6 year old home in Crown Isle is priced to sell. 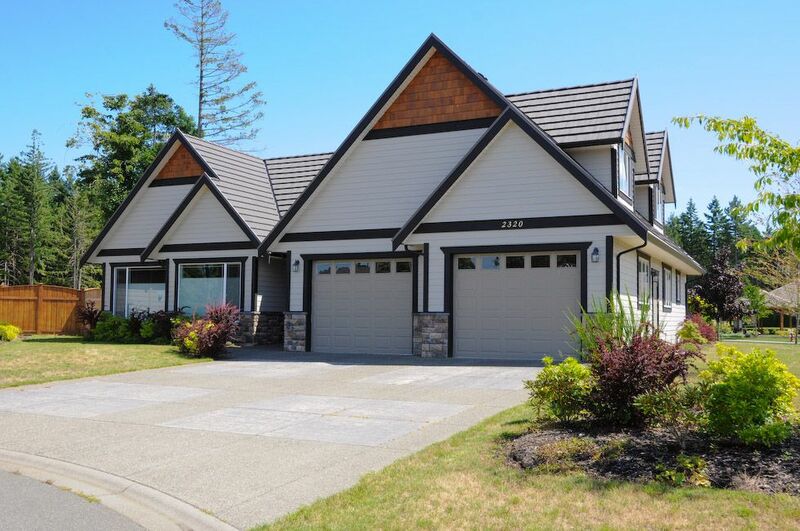 2400 sq ft, 3 bedroom, 3 bath and a den, this home boasts of 15 ft vaulted ceilings in the great room, engineered hardwood floors, custom built kitchen with granite counters and heated tile, oversized double car garage, fenced and landscaped yard with sprinkler system. The master bedroom features walk in closet and lovely ensuite with body massage shower, double sinks and heated tiles. It must be seen to be appreciated. 24 hours notice required for all showings.